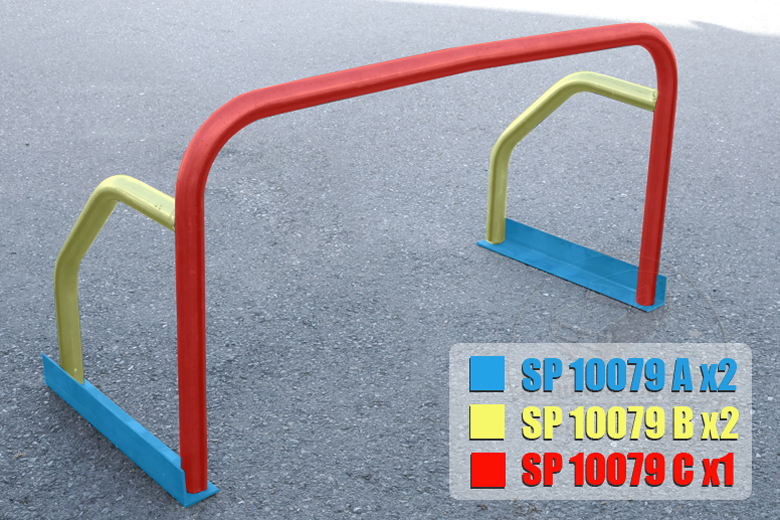 SCOUTPARTS.COM EXCLUSIVE PRODUCT: Truck bar, non-load bearing roll bar for Scout 80/800. Ships UPS in 5 pieces to save you money on shipping. You will need to have it welded together. 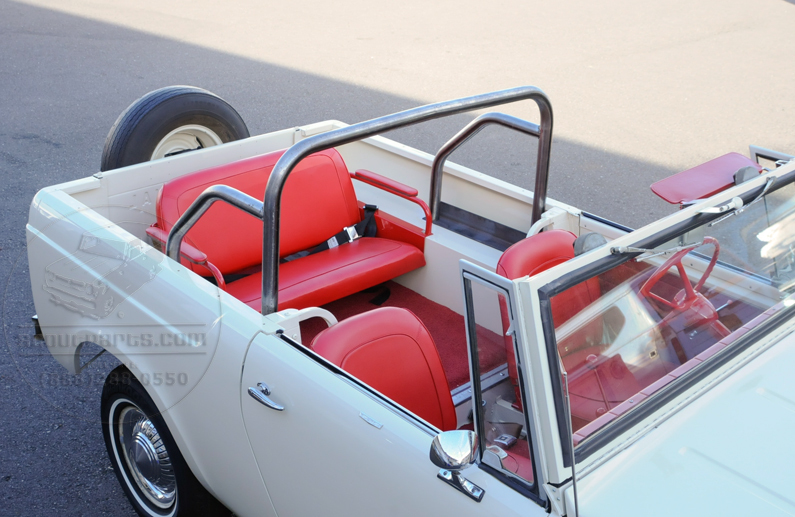 Use this bar to attach harness seat belts or a bikini top to your Scout 80/800. 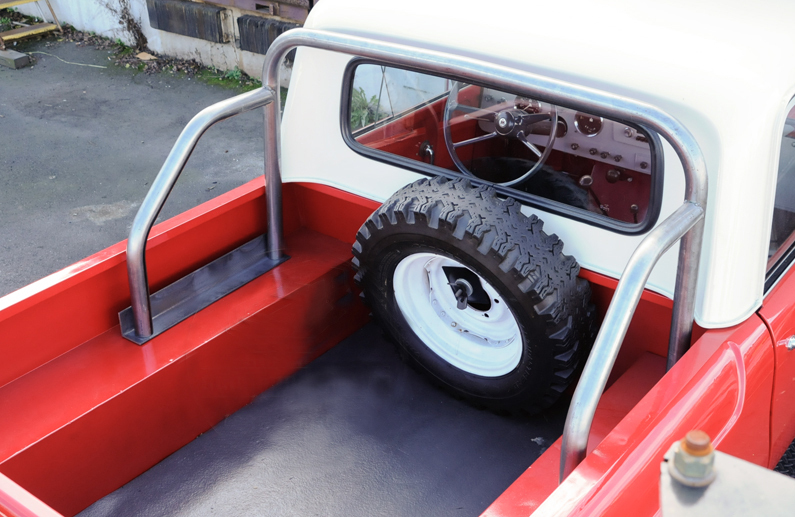 The only way to keep you safe in a roll over is to cut holes in your body and weld the roll bar or cage directly to the frame. 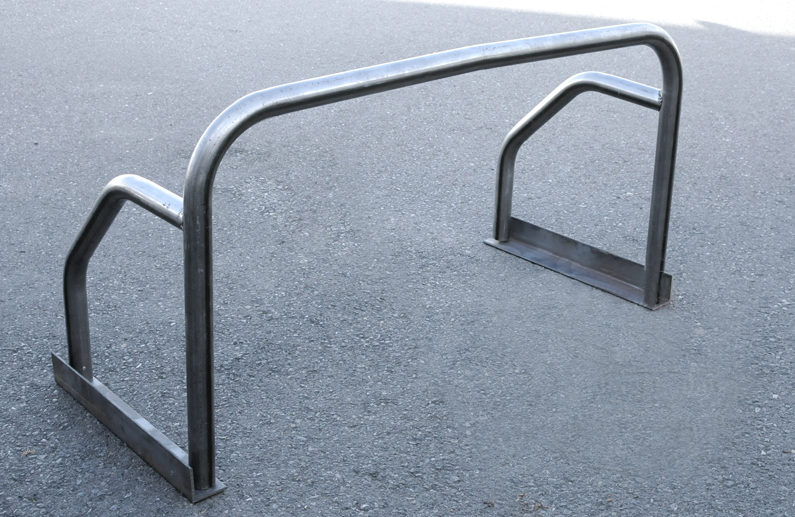 This bar ads a lot of structural support to your Scout but should not be relied upon to keep you safe in a moderate to high speed roll over.